What Language Do You Use to Create Your AI Programs and Why? 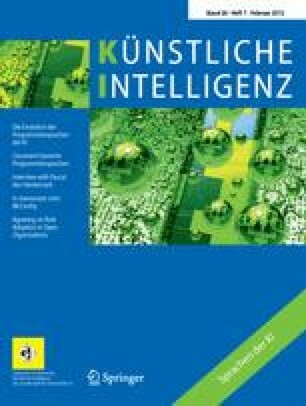 When ‘AI Languages’ was proposed as a special topic for this journal, a lively discussion started between the editors. On the one hand, several of us voiced the opinion that language development is no longer a topic of AI research and that AI researchers, just as everybody else in computer science, use some more or less mainstream language which is convenient for a given area of research. On the other hand, it became immediately clear that everybody has strong feelings or at least a qualified opinion about the languages which he or she uses to create AI programs. Because we all are interested in the question which language has what advantages in the context of our area of research, we are hoping that the readers of this journal are also interested in this topic. To get a discussion started, we asked several colleagues for a statement. The result is the collection presented in the following.